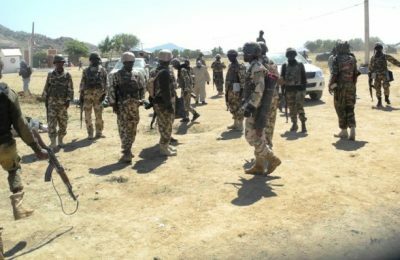 The Coalition of United Political Parties (CUPP) has raised the alarm over the increase in attacks by Boko Haram and Islamic State West African Province (ISWAP) on military facilities in the North-east, describing it as a national embarrassment. CUPP, in a statement Sunday by its National Spokesperson, Ikenga Ugochinyere, said that the opposition parties received with shock the news of the attack on a Nigerian military base in Meitele, Borno State by Boko Haram/ISWAP fighters and the killing over 100 soldiers. 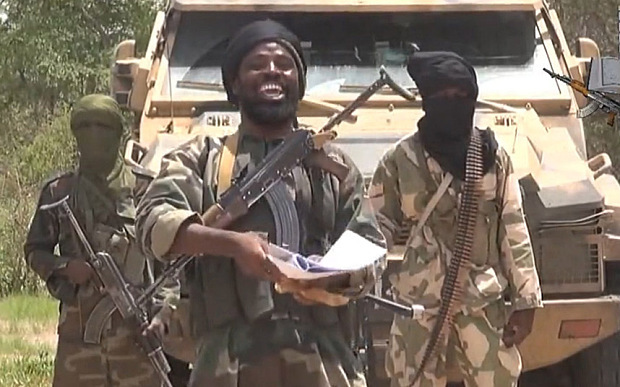 Ugochinyere expressed shock by the ‘dishonourable silence’ of the federal government on the attacks which only became prominent on the social media after the terrorist group released very gory videos of some of these attacks. He stated: “For President Buhari to only summon service chiefs for a briefing five days after such a calamity clearly shows the slow response time of this administration to national emergencies and lack of capacity to meet up with the fast pace of developments which affect the lives of citizens. 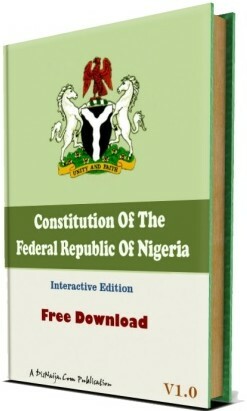 “We hereby call on President Buhari to salvage the last vestiges of honour left for his regime by immediately sacking the service chiefs, the Inspector General of Police, Chairman of EFCC and Comptroller General of Customs who have at one time or the other found playing politics with their offices instead of doing their jobs with every sense of neutrality. 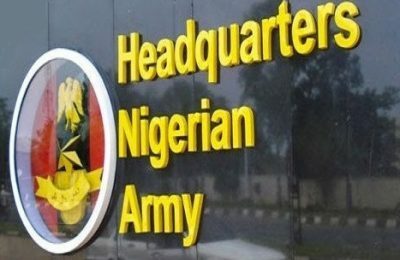 “This action will both raise the morale of our troops in the fronts that there are consequences for commanders who fail them and also give Nigerians and the international community the confidence that heads of security agencies will be neutral during the fast-approaching general election where the president and his party are headed for defeat. 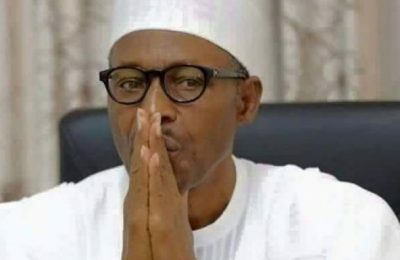 “The heads of security agencies in Nigeria are now more interested in obtaining intelligence on the meetings of opposition leaders than on the activities of the Boko Haram. “The police and State Security Services are now more interested in hounding and intimidating opposition leaders and activists than they are in identifying and neutralising the activities of the terrorist group.